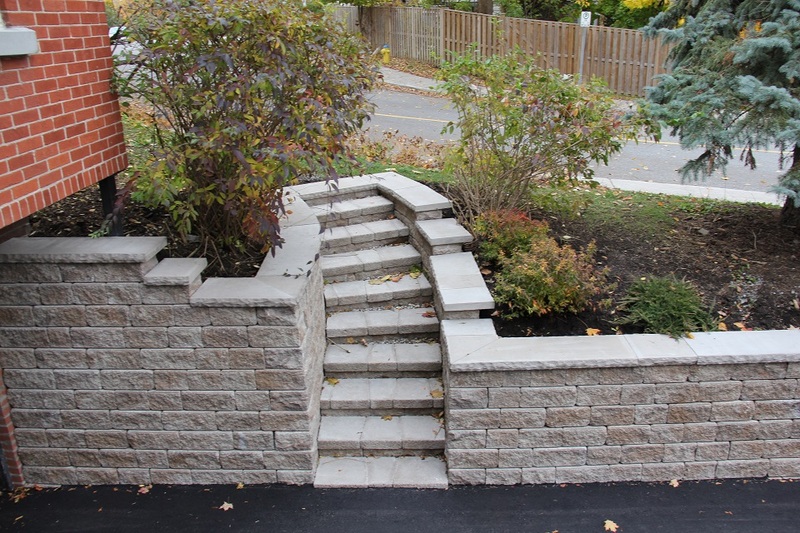 Landscape construction requires a design that incorporates your ideas and requirements. Even if you plan to do the installation yourself, it is important to have a master plan that ties all elements of your property together. It is also important that you are comfortable and confident with the finished design. This computer generated drawing that you receive will also allow you to use it for quotations on your landscaping. We are very confident that you will be satisfied with the living space that we create for YOU! This is an on-site meeting with our designer. We will discuss your wants, needs, and any other further information on your property. This is a detailed on site inventory of any physical characteristics of your property, building measurements, garden location and any other uniqueness that we need to go further in the process. This stage of the design process is where we meet on site and discuss any changes to the design. This includes the finished landscape design of your property. With a full planting list and labels on all components of the plan. A final estimate will be included with the design.